The third man in the Octagon has explained why he didn't intervene more in the main event of UFC 229. Conor McGregor was guilty of several fouls in the lightweight title fight which closed out the monster card on October 6. 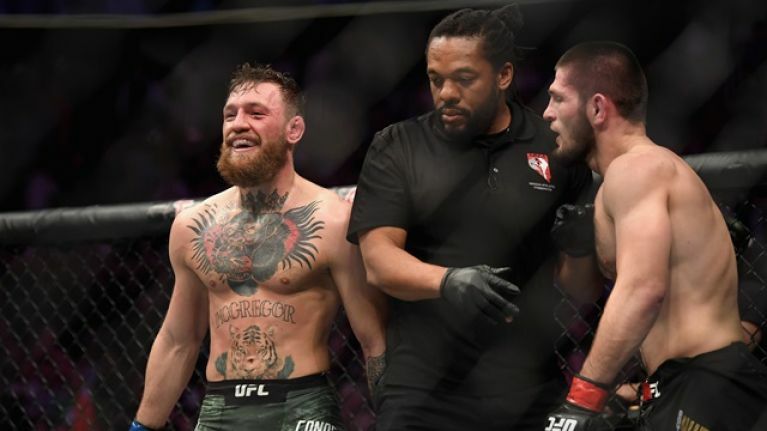 Khabib Nurmagomedov, who eventually came out on top via a fourth-round submission, was visibly furious at the end of the third frame and told referee Herb Dean that McGregor had repeatedly hooked his gloves, which is an illegal move. At other stages of the grudge match, McGregor held Nurmagomedov's shorts and attempted to gain leverage by grabbing the fence with his toes. Dean did voice some soft warnings towards McGregor but never broke up the action to issue a stern warning to the Irishman, despite Nurmagomedov's complaints. And now that the dust has settled on the biggest fight in UFC history, Dean has provided fans with an explanation for his apparent leniency. "My job is to facilitate exciting and clean matches. Not to intervene," the veteran official said in an Instagram video. "Any time I intervene, I run the risk of artificially affecting the outcome of the fight. "Even if I just talk to the fighter, I can distract him then he can take a shot or lose his position. If I stop the fight - even if I rebuild the position exactly - I've taken away that fighter's momentum. If I have to take a point or disqualify, then I've artificially affected the outcome of the fight and we don't have a clean end to the match. "Any time I see a foul, my job is to evaluate whether that is worth me intervening or not. "Did it affect the fighter? 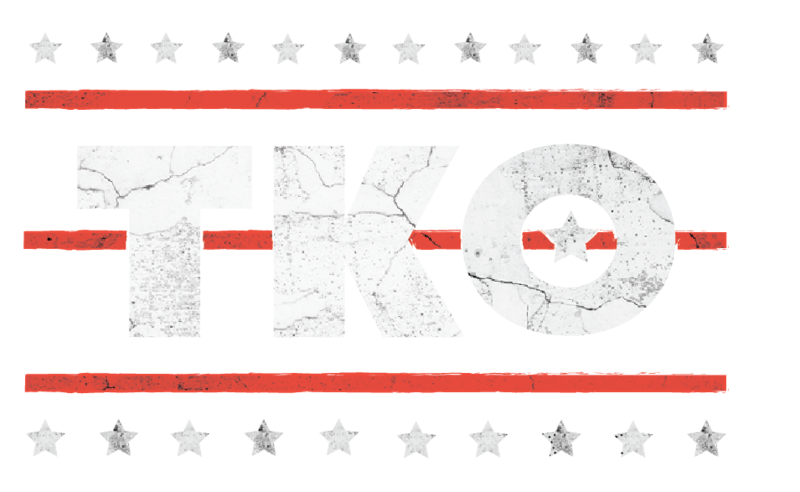 "In the Conor McGregor-Khabib fight, the fouls by Conor did not affect Khabib enough to warrant risking disadvantaging him by intervening."